As of July 1st, 2018, Registering your AR15 or M4 in California is no longer an option! Make your AR15, AR10 or M4 rifle legal in California. 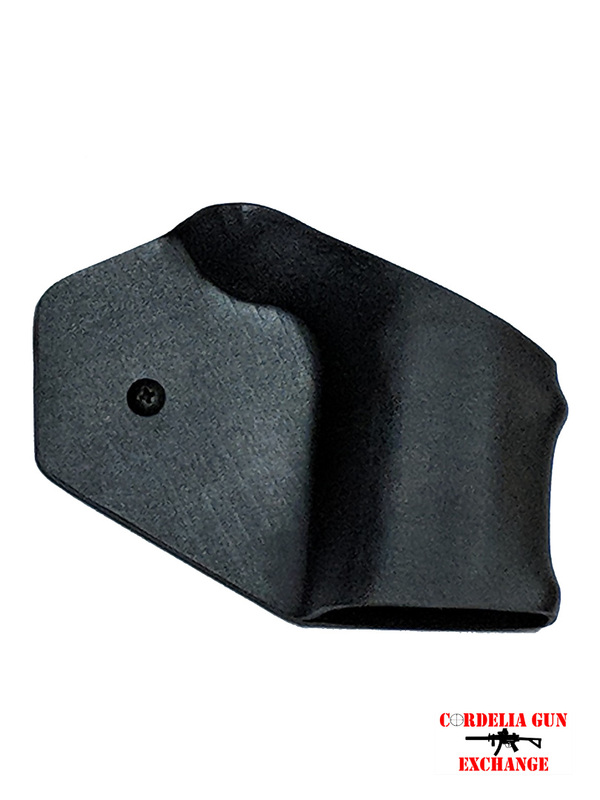 This Kydex Grip Wrap CA Legal AR15 AR10 M4 for CA Legal AR15 and M4 rifles is designed to secure around an AR15, AR10 and M4 A2 pistol grip for featureless builds. 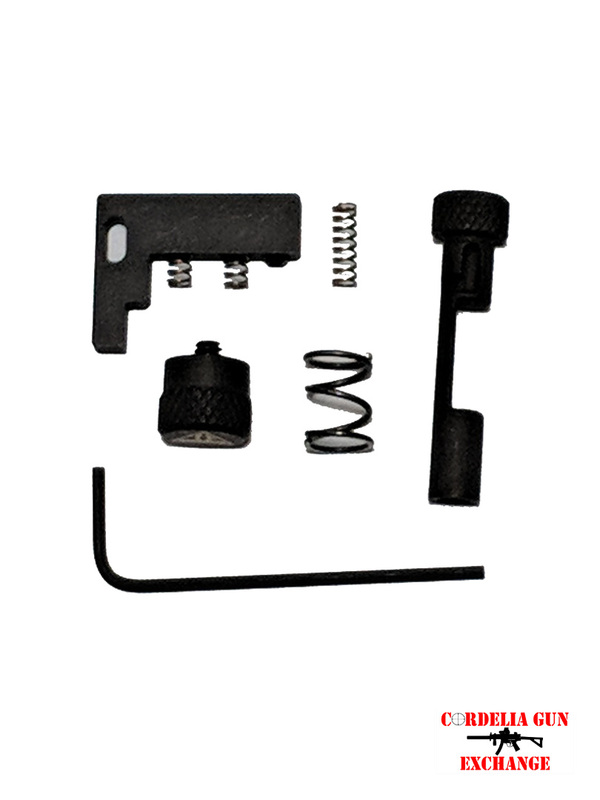 Make Your AR15, AR10 or M4 California Compliant with the Kydex Grip Wrap CA Legal AR15 AR10 M4 Rifles! 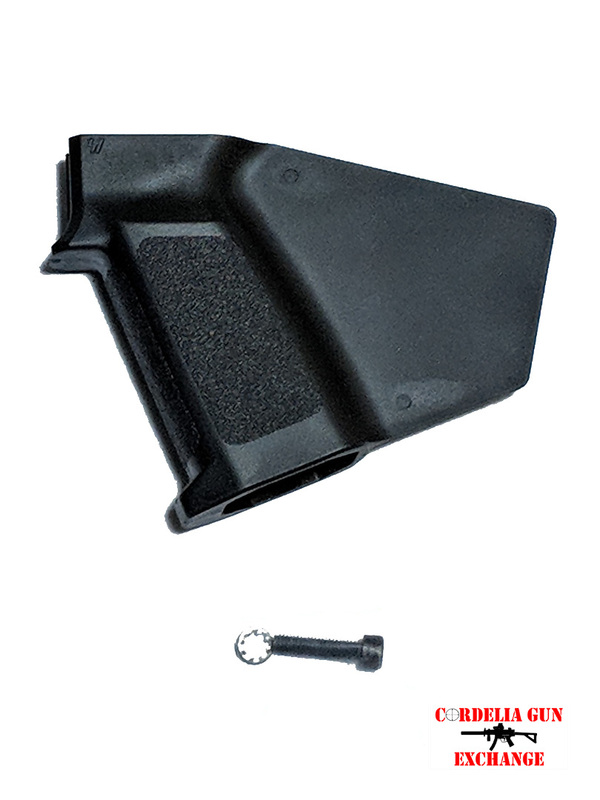 The Kydex Grip Wrap CA Legal AR15 AR10 M4 Rifles Grip Wrap is molded Kydex that is formed around the pistol grip of a semi-automatic tactical rifle. 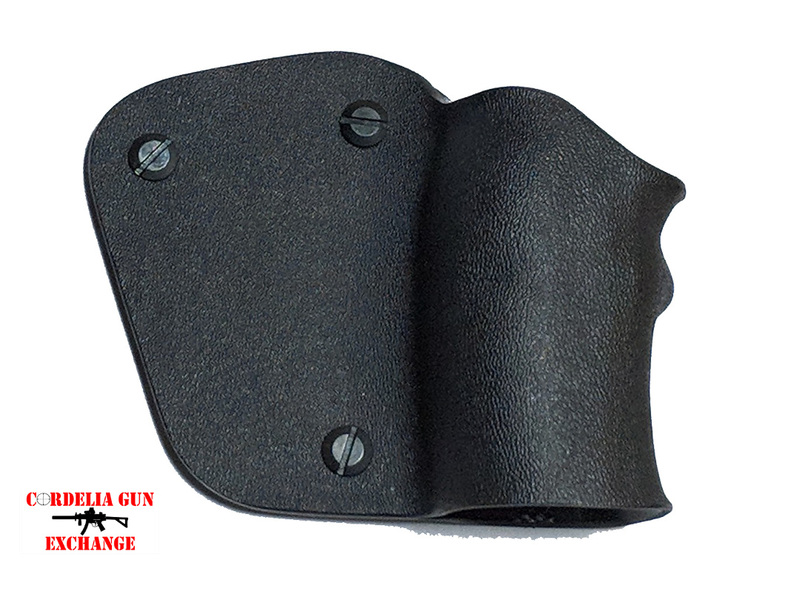 The Grip Wrap has a “fin” that prevents the thumb from wrapping around the grip so it is no longer classified as a pistol grip. 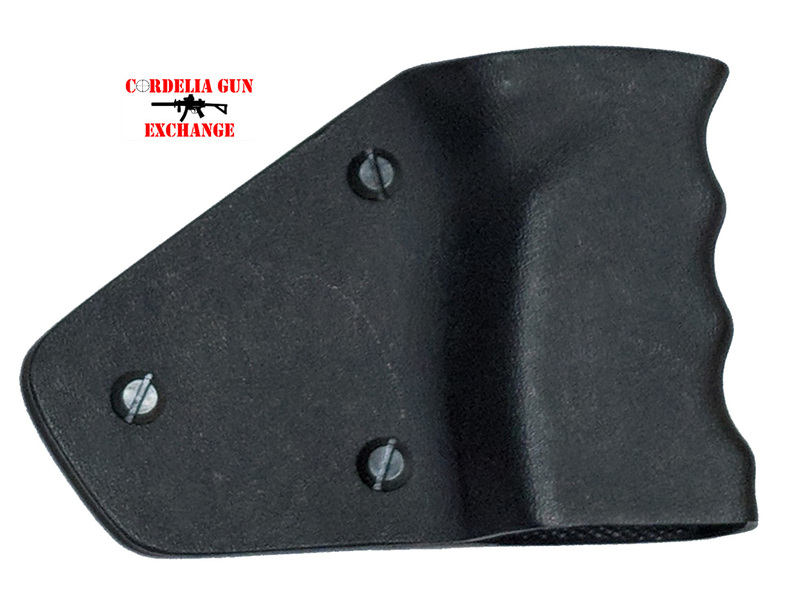 A grip wrap is an essential component of a Featureless rifle in California.